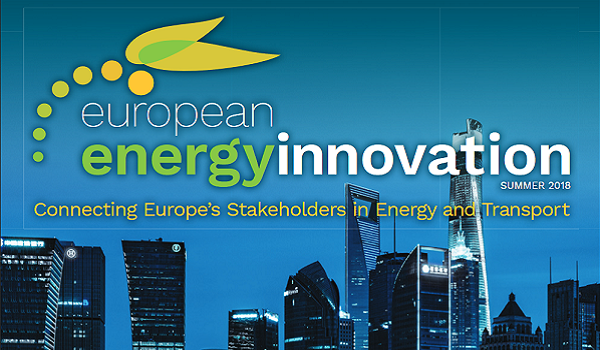 Green PE in the European Energy Innovation Magazine. A comprehensive article on Green PE has been published in the summer issue of the European Energy Innovation (EEI) Magazine. The EEI magazine aims to provide a platform for communication and the exchange of information between stakeholders from the energy and transport sectors. On page 46 you can find the article about Green PE, which explains why advanced power electronics is one of the key drivers for the reduction of the CO2 footprint worldwide and why GreenPE is taking a big step towards energy efficiency, environmental protection and sustainability. Click here to read the full article in the summer issue 2018 of EEI Magazine (p.46).